For the month of December, Xbox Live Gold members will receive four new free games – two on Xbox One and two on Xbox 360 – as part of the Games with Gold program. On Xbox One, Xbox Live Gold members can download The Incredible Adventures of Van Helsing ($14.99 ERP) for free during the month of December. Thief ($29.99 ERP) will be available as a free download from December 16th to January 15th. 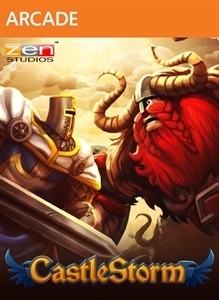 On Xbox 360, starting Tuesday, 01 December, Castlestorm ($9.99 ERP) will be free for Xbox Live Gold members through December 15th. 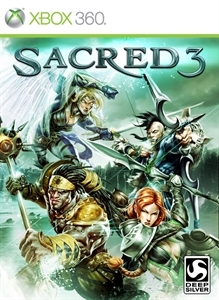 Then on December 16th, Xbox Live Gold Members can download Sacred 3 ($19.99 ERP) for free through December 31st. And as an extra gift for the holidays, Gold members can get Operation Flashpoint: Dragon Rising for free from December 16-31. Read more about December Games with Gold titles over at Xbox Wire.